The name “Métier” is from the French, ultimately from Latin ministerium, “service, ministry or employment”. It means an occupation for which one is well suited or an area in which one excels. The company has operations in the greater Durban and Gauteng regions. All operations have been designed to integrate with the environment with recycling facilities and dust control mechanisms as part of the design. 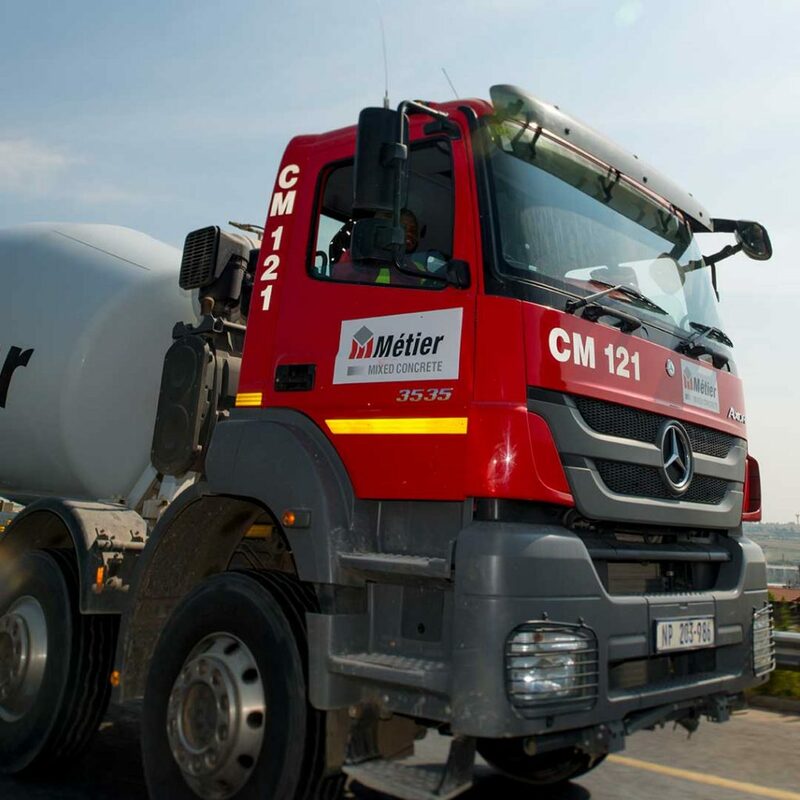 Métier Mixed Concrete has invested in concrete batching technology that ensures consistency of product quality and a state of the art logistic planning and controlling system for on-time deliveries. The company’s fleet of trucks is managed by a live tracking system which records all trip data and encourages professional driver behaviour, in addition to ensuring that the correct quantity of product is delivered on time. The company also operates new generation 36m Putzmiester Boom Pumps for placement of concrete by pumping. All products are designed by the company’s concrete technologists, in line with SABS 1200G specifications. All raw materials are sampled and tested in line with SANS 1083. The company offers a range of products, including but not limited to standard concretes to pumped concrete, durability concrete, fibre reinforced concrete, light weight concrete, polished concrete and many other special concrete requirements. 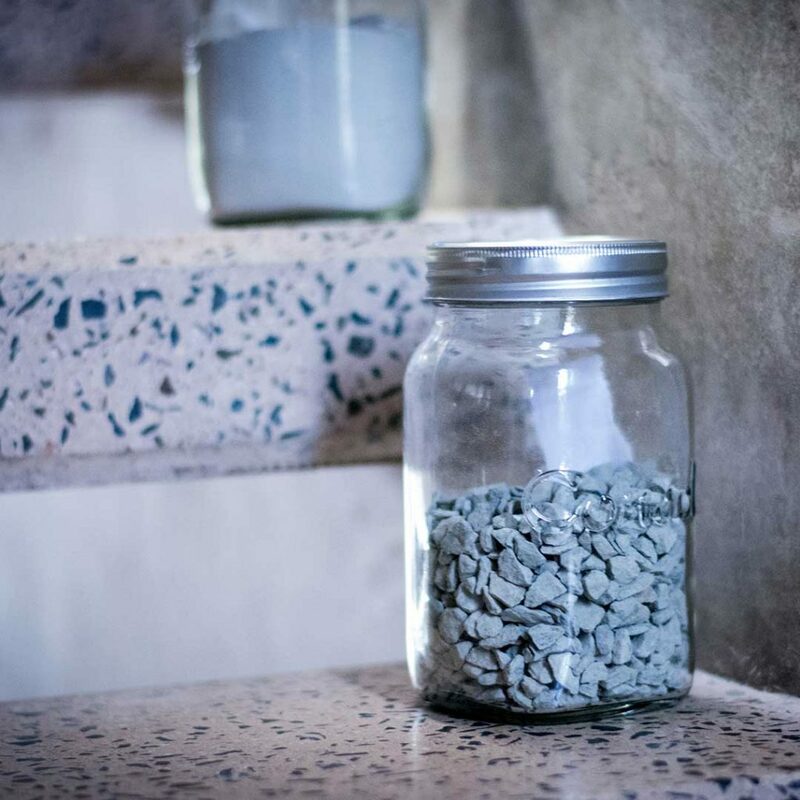 Métier Mixed Concrete is well positioned as a market leader and will remain at the forefront in terms of ready mix concrete technology and innovation. The company will live up to its brand maxim of “Service, Quality and Reliability”, and will continue to offer value added partnerships with clients. These are our Mission and Vision statements. It will drive everything we do, the way we behave, the way we think, the way we talk, the way we do business. To deliver service excellence, we provide innovative and creative product solutions and leverage our portfolio to differentiate our customer offering. Métier Mixed Concrete prides itself on the culture it has established consisting of openness, trust and integrity in all our dealings and business practices. Effective ethics is a team effort involving the participation and support of all Métier stakeholders. Métier provides safe and effective mechanisms for employees to seek guidance or raise concerns. If the employee believes that their own or another stakeholder’s behaviour contravenes the standards of business conduct outlined in the Code of Ethics or our supporting policies; or if an employee has genuine concerns that something is not right, it is vital that the matter is raised immediately. All concerns raised are taken seriously and fully investigated. The identity of employees who raise concerns will be kept confidential, and no stakeholder will be discriminated against as a result of raising an issue in good faith. It is Métier’s responsibility to ensure that safe and effectively managed procedures are in place for employees, as stakeholders, to report unethical or illegal conduct. As Métier’s stakeholder, employees, suppliers or contractors, have a responsibility to report unethical or illegal conduct, or to seek guidance when uncertain about ethical issues. The responsibility to report is particularly important in view of our efforts to combat criminal activities. Should any employee fail to honour their reporting obligations, they may be subject to disciplinary action up to and including possible termination of employment and legal action. Suppliers or contractors, who fail to honour these obligations, may face penalties, including termination of contracts and legal action. 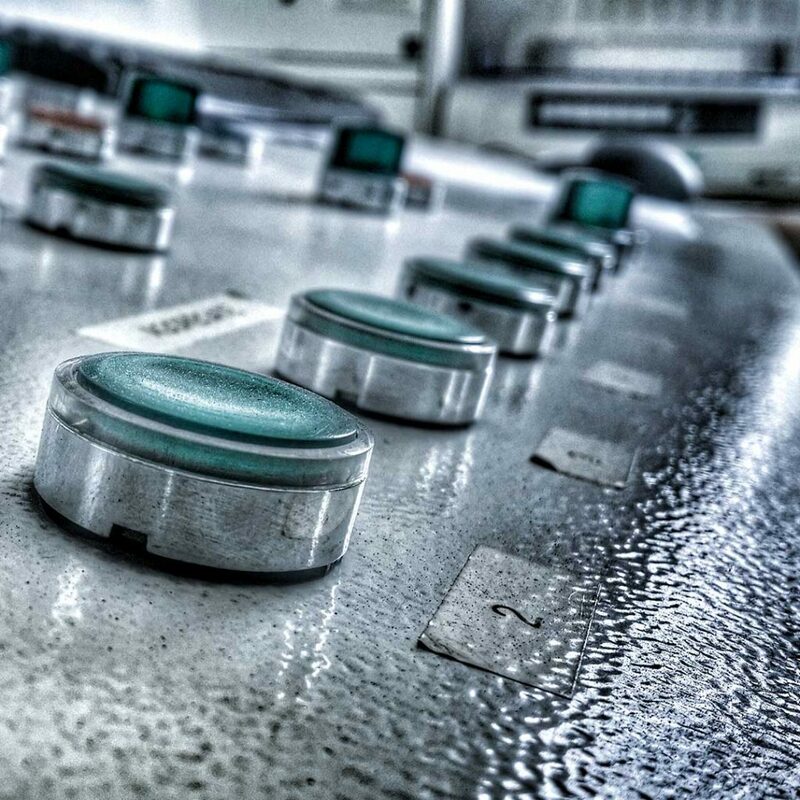 Jurgens has over 22 years’ experience in various positions in the mining, quarrying and ready-mix industries. He has worked as both a contractor and a supplier within the mining and construction sector where he has spent a number of years working in Botswana, Lesotho and Tanzania. Jurgens joined Métier in March 2016 as Managing Director. 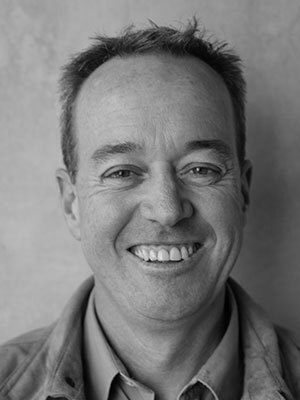 Doug has over 26 years’ of experience in the construction and project management environment gained from working for Bosch & Associates Consulting Engineers; Murray & Roberts and running his own construction business. He joined Metier in November 2015 with a key focus on National Operations. 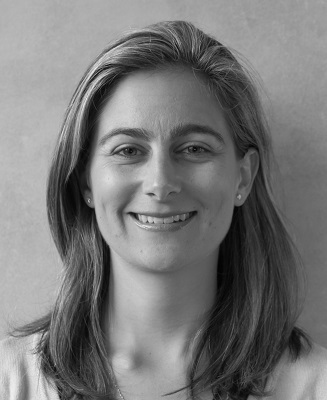 Stacey is a qualified Chartered Accountant with 5 years commercial financial management experience and extensive experience in accounting, tax and financial planning from 8 years working at KPMG. Stacey joined Metier in October 2015 with a key focus on managing all administrative and financial aspects of the business. 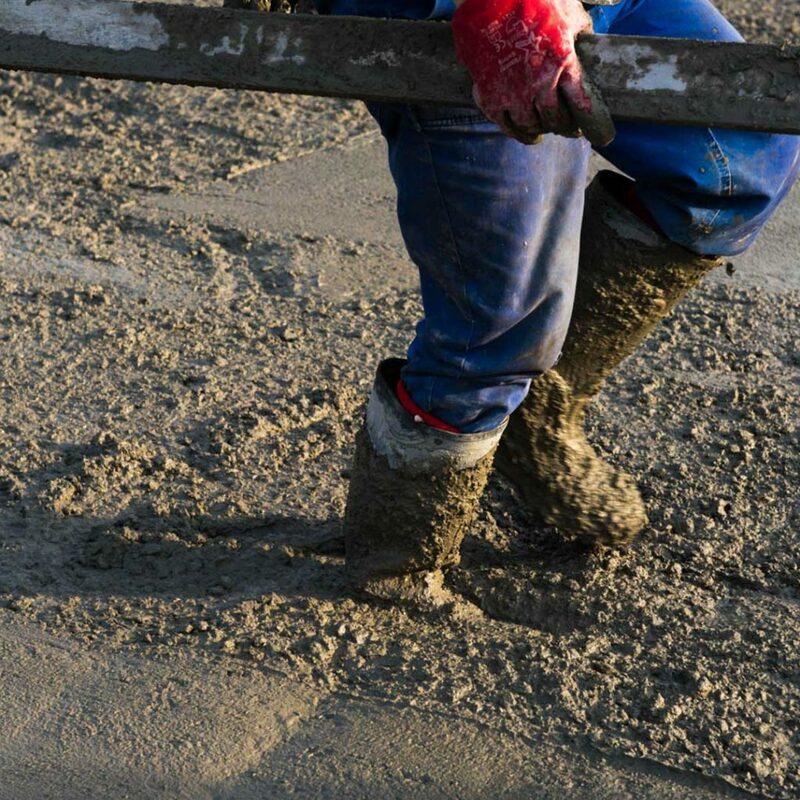 Glen has over 20 years’ experience in the ready-mixed concrete and aggregates industry. Glen previously held various senior positions within the technical, production and commercial sectors of Lafarge. He joined Métier in 2011 and has the key focus of managing and expanding the footprint of Metier in Gauteng. 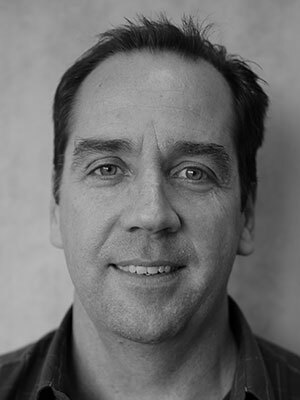 Gregg has over 15 years’ experience in the ready-mixed concrete and aggregates industry having held various senior positions in the technical, production and commercial sectors of Lafarge. 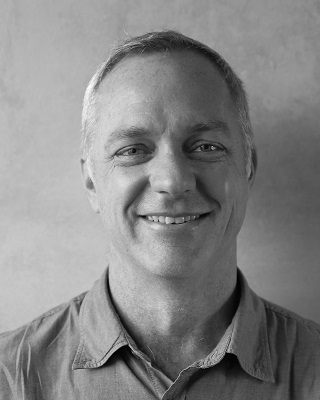 Gregg joined Metier in 2007 and has the key focus on managing and expanding the footprint of Metier in KZN. 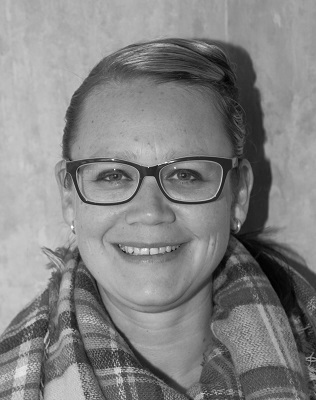 Ceri has extensive experience in human resources gained from her eight years with Foschini Retail Group. Ceri joined Métier in 2013 with a key focus on training and development, performance and talent management. BCom (Accounting), Executive Development Programme (PRISM) for Global Leaders (International Institute for Management Development, Switzerland) Pieter was appointed a director of SepHold on 20 November 2009. He has extensive experience in the cement industry and assumed the position of chief executive officer of Sephaku Cement in May 2007. 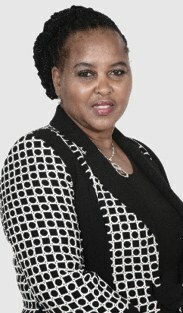 BA (Hons) (Social Work) (University of the North), MA (Medical Social Work) (University of Pretoria), Certification in Mining and Minerals (University of the Witwatersrand) Rose was appointed a director of SepHold on 23 August 2005. She has extensive experience as a professional community and social worker in government and the private sector. She has served in a number of directorate positions and is a member of South African Women in Mining and the Business Women’s Association. 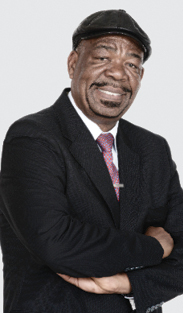 MBChB (University of Natal, now Nelson Mandela School of Medicine) Lelau was appointed a director and founding chairman of SepHold on 3&nsbp;February 2005 and became CEO on 28 March 2012. Lelau retired as a medical practitioner in 2001 after a 22-year career. His commercial career began in 2002 and since then, he has served in various capacities in several entrepreneurial endeavours. 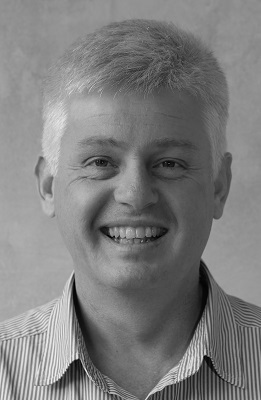 BCompt (University of the Free State), BCompt (Hons) (University of South Africa), CA(SA) Neil was appointed a director and CEO of SepHold on 1 June 2007, and became financial director on 28 March 2012. 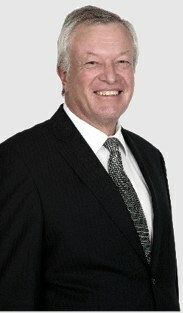 He started his career in mining finance in 1988. Since then, he has held various senior positions in taxation, business development and corporate finance with companies such as Anglo American Corporation, Gencor and BHP Billiton. He also served as financial director of Xstrata SA Proprietary Limited between 1998 and 2005. 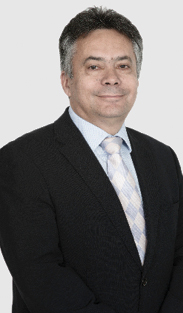 Jürgens has a wealth of experience in the mining and building materials industries gained over the past 24 years. He has held senior management positions in several aggregates and readymix businesses in South Africa, Botswana and Lesotho. He was appointed as managing director on 1 March 2016. 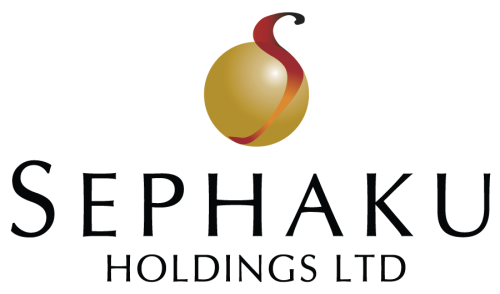 Métier Mixed Concrete is a 100% owned subsidiary of Sephaku Holdings Limited, which is a public listed company. Together, the Managing Director and key staff have in excess of 100 years experience within the Ready Mixed Concrete industry.